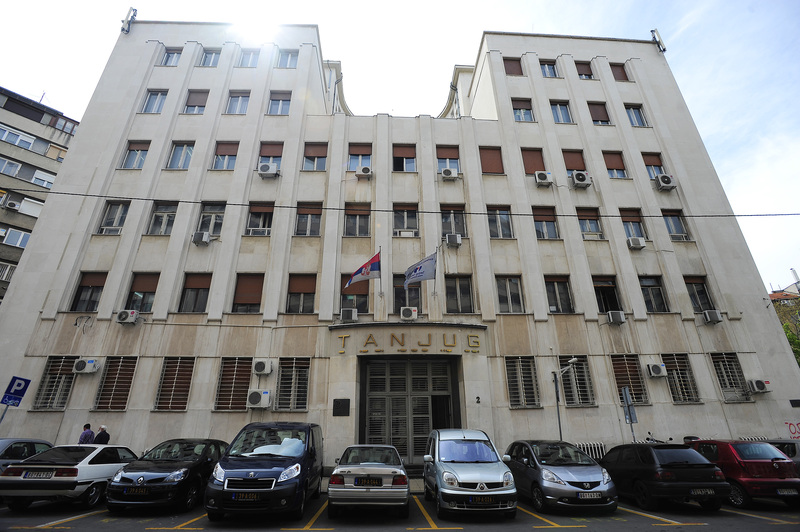 Tanjug is Serbia’s news agency and according to surveys the most quoted agency in the region at the moment, meaning that its news items are most often used or directly cited (published) by the print and electronic media. With around 200 employees, Tanjug annually releases: around 130.000 news items, 36.000 video reports, 350.000 photographs, 21.000 news items through its English Service, 12.500 audio clips. Tanjug currently has over 31.000 followers on Twitter, and the figure is rising steadily. A larger part of Tanjug’s output, including videos and photographs, is available on all mobile platforms. If you search for “Tanjug” on Google, you will get 5,500,000 hits. Tanjug's economic information service publishes daily and periodic reports on general economic trends, monitors the situation in foreign and domestic financial and raw materials markets, and provides a detailed overview of the trade in goods, services and changes in the domain of intellectual property. Tanjug multimedia publishes over 100 photographs, video and audio recordings from all major events in the country and the world on a daily basis. The service also offers photographs obtained through interagency exchange. The video clips and photographs can be downloaded only by registered subscribers. Daily News Bulletin in English is issued in electronic form on workdays, and includes about 50 news items on the political, economic, cultural, sports and other interest events in the country and abroad. It also offers news, analysis and commentary by leading world media and institutions. 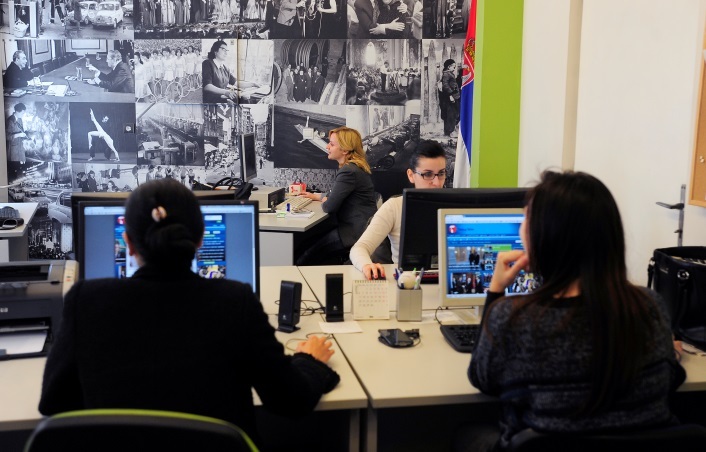 The Tanjug Photo Archive contains 3.5 million negatives of the most important events in the former Yugoslavia, Serbia and world from World War II to this day. The Tanjug Text Archive holds an extensive collection of texts released since the establishment of Tanjug to the present day.